Sharks are one of our planet’s most misunderstood and maligned creatures, and the pressure from human activities on shark populations has been pushing some species of these fish toward extinction. Humans are killing sharks at an unprecedented rate. An estimated 100 million a year are killed for meat, as byproducts of commercial fishing, pollution, and out of fear. This is causing shark populations to drastically decline in numbers. While all efforts to protect sharks are important to their survival, some actions (and the organizations behind them) are having an even greater impact. 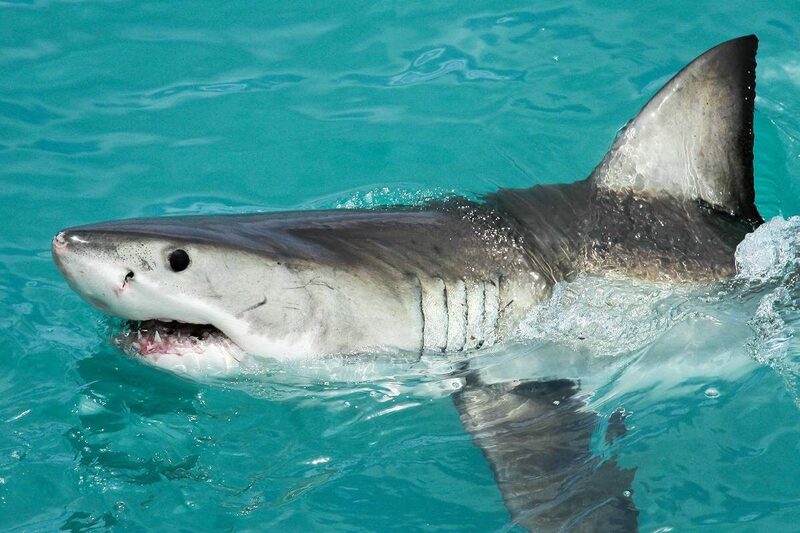 Here are 6 conservation efforts designed to save sharks today. Never eat shark meat or shark fin soup. Between 100 and 200 millions sharks are killed each year for their fins. The cartilage in the fins is usually shredded and used primarily to provide texture and thickening to shark fin soup, a traditional Chinese soup. 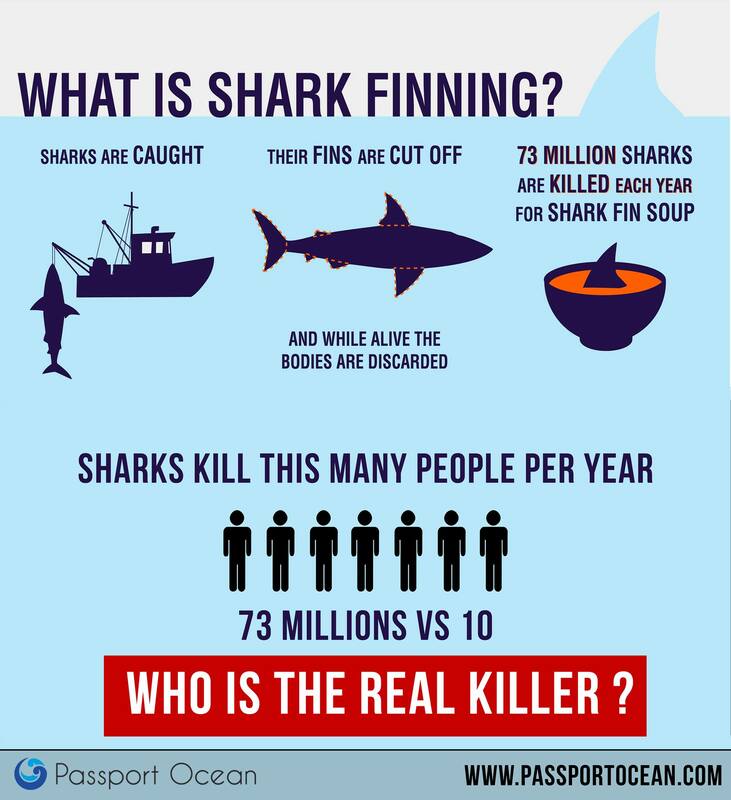 Raise awareness about the shark finning is a good way to help save sharks ! Obviously a great place to start is by not consuming any shark meat. However, there are more products than just shark meat on the market. Shark cartilage and oils are found in a range of products from beauty items to health nutrition. So before consuming any product, make sure it does not use any shark materials. By boycotting shark products, you will reduce market demand, causing companies to stop killing sharks to make these products. Some brands, like Bell Lifestyle Products, argue their cartilage comes from by-products of the food/restaurant industry, not from sharks illegally finned. But these days, every major grocery in Greenpeace’s seafood report card, including Loblaws, Sobeys and Metro, has banned shark meat from its fish counter because of serious sustainability worries. Even those fisherfolk who use the whole shark for steaks and supplements are feeding the beast when they sell their fins off, too. If you live near the oceans or are just on vacation, if you see someone abusing sharks, speak out. Whether they are poking and prodding them or illegally hunting them, tell the authorities what you’ve seen, Most beaches have protections for the local marine species, so if someone is mistreating a shark, you can help defend the shark by reporting the action. Since over ½ of the 73,000,000 sharks caught yearly are caught as by-catch, and some of the commercial fisheries are headed for collapse in a few short decades, please eat sustainably. Commercial fishing negatively impacts sharks in two ways. First, it reduces the populations of their food sources, especially sharks that rely on bony fish as their primary food source. Then, sharks are often killed as a byproduct of commercial fishing. Sharks are attracted to the movement of the trapped animals, and may try to feed on them, getting caught and strangling in the net. They may also be accidentally caught by fisherman looking for other seafood. So by simply reducing your consumption of seafood, you can reduce the number of sharks killed each year. If you eat fish, you should do it wisely – and sustainably. Big media events such as Shark Week help educate the public about sharks and their mysterious lives under the ocean, but there are plenty of other opportunities for shark conservation education. 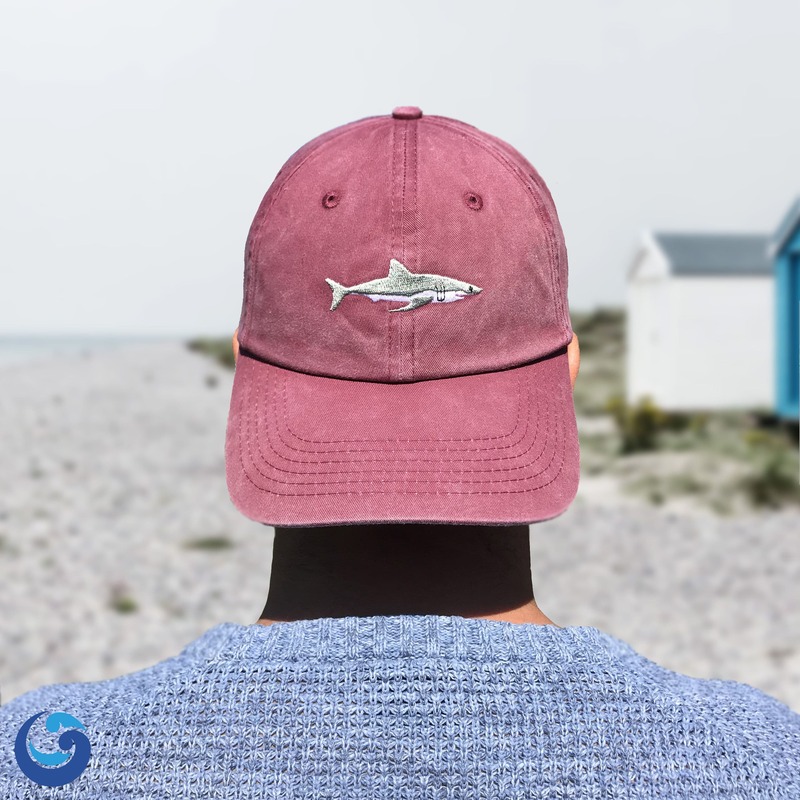 Groups such as the Shark Alliance, Oceana, Shark Angels, Shark Stewards, and Ocean Conservancy try to take a bite out of the mythos of the shark, and offer plenty of resources to both educate ourselves and to take action for endangered shark species. And some aquariums are even offering first-hand shark experiences to give people a shark’s eye view of these amazing creatures. By educating yourself on the issues, you can find effective ways to help. You can also help teach others about sharks and inspire them to get involved as well. 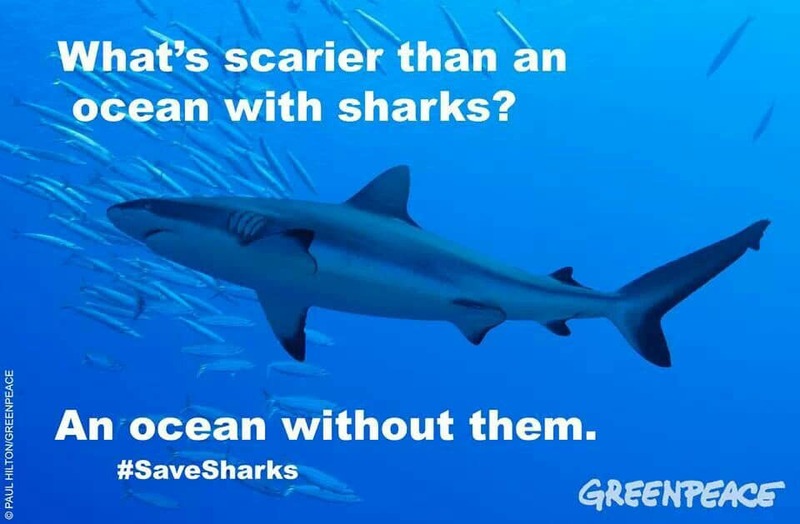 Social media is a powerful tool to spread awareness about sharks and shark conservation. 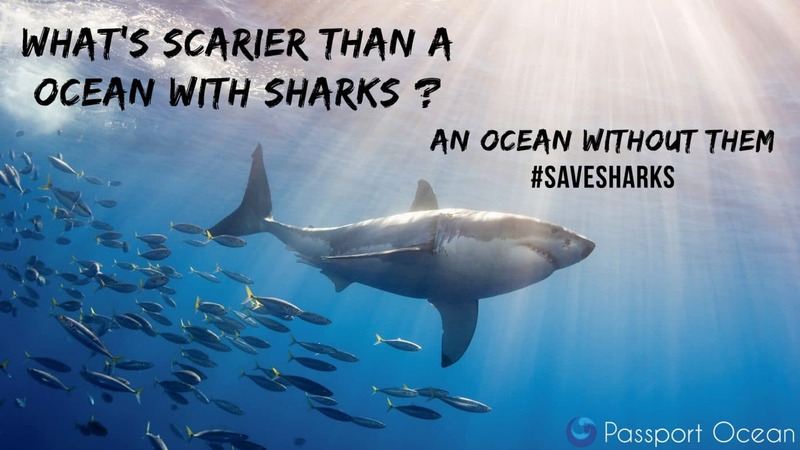 So the next time you read an interesting article or blog post about sharks, share it with your network, it’s a powerful ways to help save shark by raising awareness ! The work seems to be paying : Since 2011, there has been an estimated 50-70% decrease in shark fin consumption in China and in 2016, WILD AID conducted a follow-up survey of Chinese residents to measure changes in attitudes and awareness toward shark conservation. The survey found that 93% of respondents had not consumed shark fin in the previous 6 years. 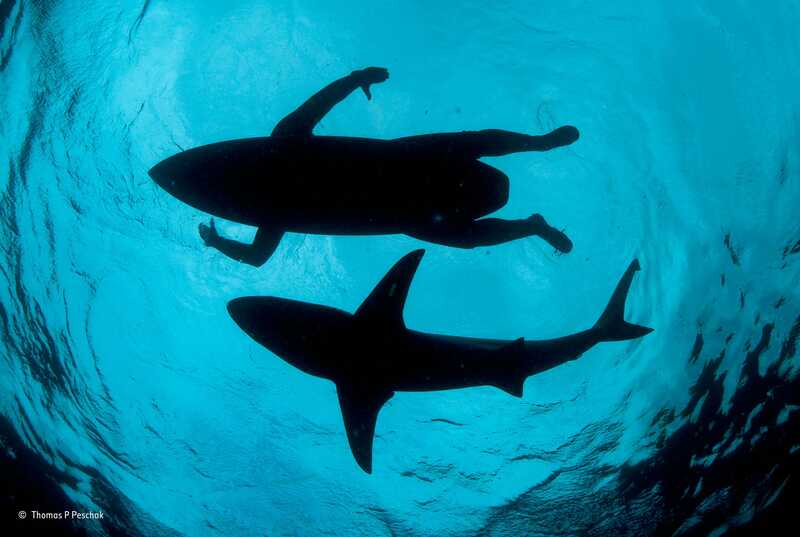 This entry was posted in Ocean conservation, Sharks. Bookmark the permalink.